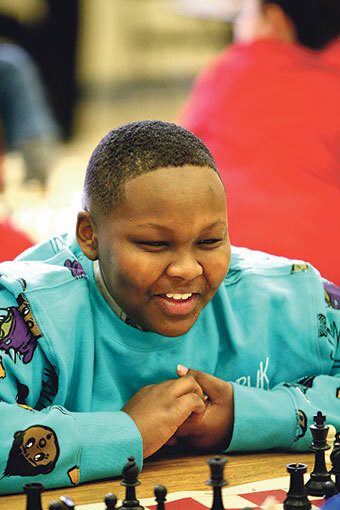 Chess Moves - Family Times is an award-winning magazine with staff-written news, feature stories and artwork that inform and inspire Central New York parents and their children. While many parents find themselves pleading with their children to step away from video games and other electronic distractions, Syracuse resident Anton Ninno and other local teachers, parents and business owners are fostering a love for chess—the low-tech board game of strategy that has origins dating back to the sixth century. Ninno, 63, is a teacher at Southside Academy Charter School in Syracuse, where he advises a thriving chess club. Through Syracuse Chess, Inc., he and other chess enthusiasts are helping more schools form clubs, and are organizing local tournaments. Why is chess having a moment? Ninno isn’t exactly sure. But he knows how students have responded. 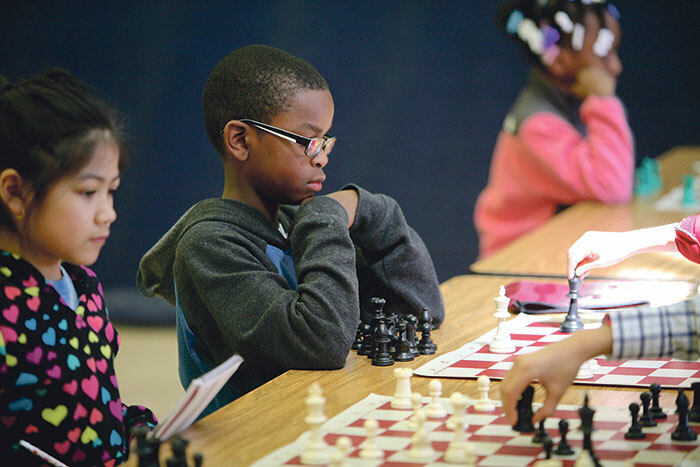 About a decade ago, he approached the administrators at another school, Porter Elementary, about starting a chess club. They were supportive, but wondered if there was a demand for a chess club at an inner-city school. Within three weeks, Ninno had more kids showing up at his after-school meetings than he could supervise. He started the club at Southside seven years ago, and the club has since added 52 chess trophies in the Southside Academy display case. Chess tends to attract less boisterous students. Bobby Kunnath is a math teacher who advises the chess club at the Institute of Technology at Syracuse Central, in downtown Syracuse. His club has been active for three years and has about 15 members. Anton Ninno and Dondre Baker. The local scholastic tournaments have made a big difference for student players. Kunnath gives credit to Ninno and other Syracuse Chess, Inc., members like Bob Nassiff—a U.S. 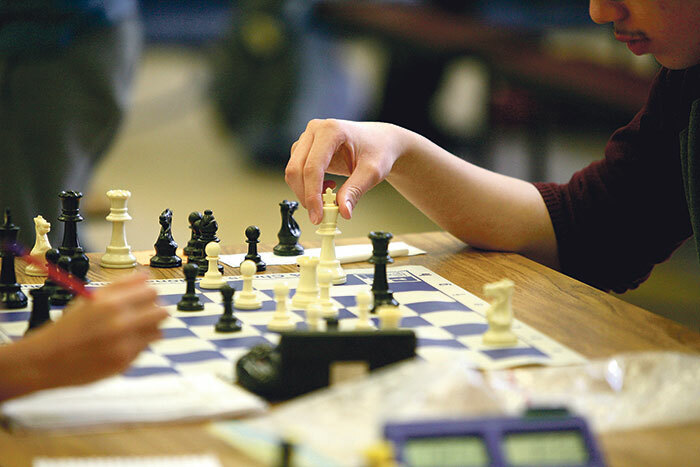 Chess Federation nationally rated chess master and adviser for the chess club at Manlius Pebble Hill School in DeWitt—for their work in organizing the competitions. While his students enjoy any competition they can get, Kunnath would like to see more of the city’s high schools competing. “For some reason, we have trouble keeping them interested once they’re in high school,” he says. “A lot of the suburban high schools—Fayetteville-Manlius, Jamesville-DeWitt, Marcellus—and the parochial high schools—Christian Brothers Academy, Bishop Ludden, Bishop Grimes—all have teams. “I believe that Nottingham used to, but now we are the only city high school that shows up. We are trying to get more high schools in the city to start clubs. Eventually, I would love to see an inner-city tournament,” he says. The tournaments are so student-centered that participants don’t even have to be part of an official school team. Jon Speed, owner of The Book Scout in Syracuse, who is also active with Syracuse Chess, started bringing his two homeschooled sons—Charlie, 11, and Jonathan, 9—to the tournaments about a year ago. 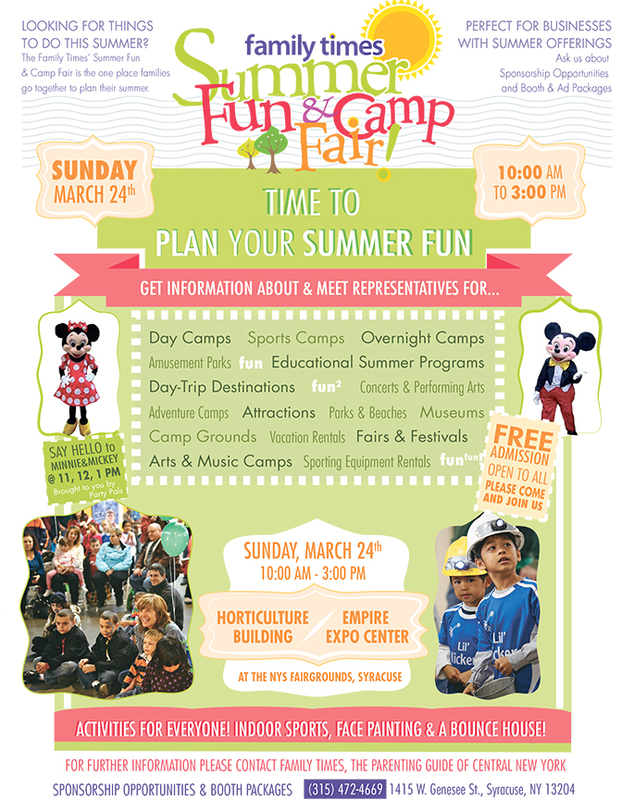 They have enjoyed the competition and the social connections with like-minded children. A Scholastic Chess Tournament last spring. Jonathan Speed adds that he would tell kids that learning to play chess is not as hard as it seems. Like his dad, Jonathan enjoys sharing his love of the game. “I like teaching other kids to play,” he says. A chess club was started at Jamesville-DeWitt High School last spring and drew more than 30 students. William Leiker, a sophomore who had played chess for nearly a decade, says the group plans to start competing this year. 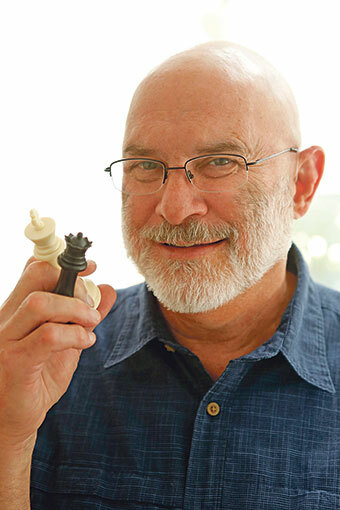 Southside Academy’s Ninno notes that while the popularity of chess waxes and wanes with the times, its reputation for being a game for big thinkers persists. What parent wouldn’t encourage their children to take up a pastime that Benjamin Franklin once described as imparting “valuable qualities of the mind”? Also, compared to other pursuits, chess is a bargain. Ninno buys tournament-regulation sets in bulk and sells them to players at cost—about $15 for a no-frills chess set. Ninno’s club has been somewhat more successful in recruiting female students. And it’s more than just a game. Chess also offers something more, according to its fans. Over the last 20 years, research studies have not been able to prove that chess makes you smarter. But Ninno says for the students he has worked with, there have been undeniable benefits. Chess requires patience, and a certain level of respect for the other player. The sportsmanship and social skills required to play chess are useful in all aspects of life. Ninno, who has two grown children and four grandchildren, says he has watched plenty of fidgety kids grow into successful chess players. Some of his Southside co-workers are amazed by how students apply the lessons they learn in chess club to their studies. “A kid who plays four chess games in a row at a tournament soon discovers that doing their math homework isn’t so bad after all,” Ninno says with a laugh. Speed says that his older son, Charlie, has improved his math abilities because of the logic skills he had developed as a chess player. Jalynn Regner, left, and Amir Taylor at a Scholastic Chess Tournament. Similarly, Monique Bloomfield of Syracuse, says chess has been a great activity for all three of her children: Andrew, 13, Gabrielle, 9, and Nylah, 7. After seeing the game in a Harry Potter movie, their interest was piqued. Gabrielle joined the chess club at Southside Academy, and a grandmother shared that she had played the game years ago. Bloomfield says Andrew, who has Asperger syndrome, has become the most active with it. 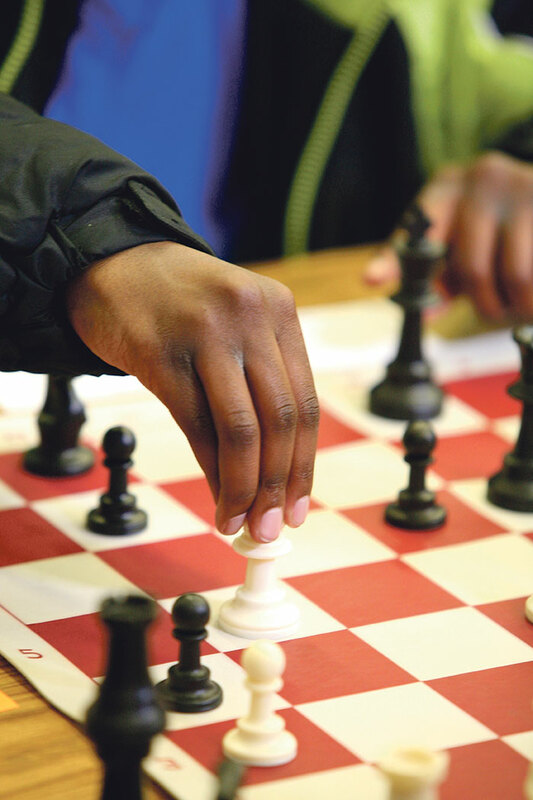 For Syracuse Chess, the next step is to use chess as a means of building intergenerational relationships within the community. Ninno has been reaching out to local senior centers and community centers to gauge interest in family or community chess nights. Speed, who has two adult daughters who also enjoy chess, has recently started hosting community chess nights at his bookstore and has been thrilled by the response. Another Syracuse Chess board member, Dave Sorenson, holds similar events at his business: Pop’s Media Café, located in Shoppingtown in DeWitt. Speed, who learned to play when he was 11, says this may be a key reason why chess has maintained such a sizable following. And it will probably be what keeps it a favorite pastime for centuries to come.